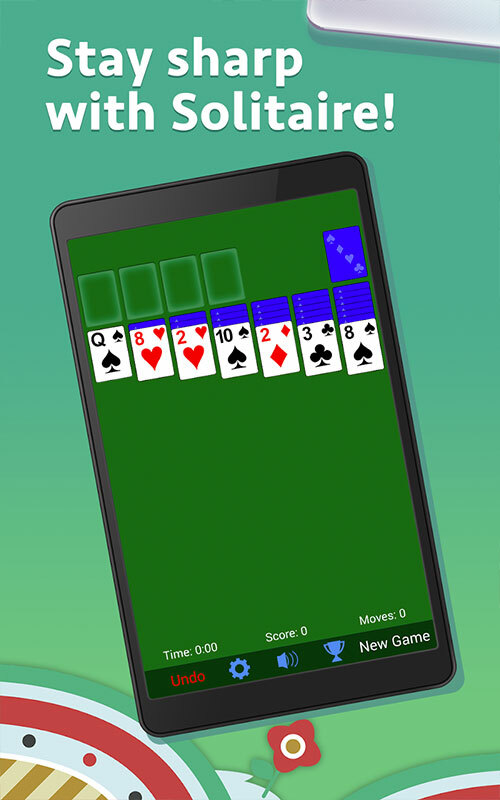 Introducing Solitaire by Zynga, the number one card game in town. This is a classic card game that has remained popular after so many years. 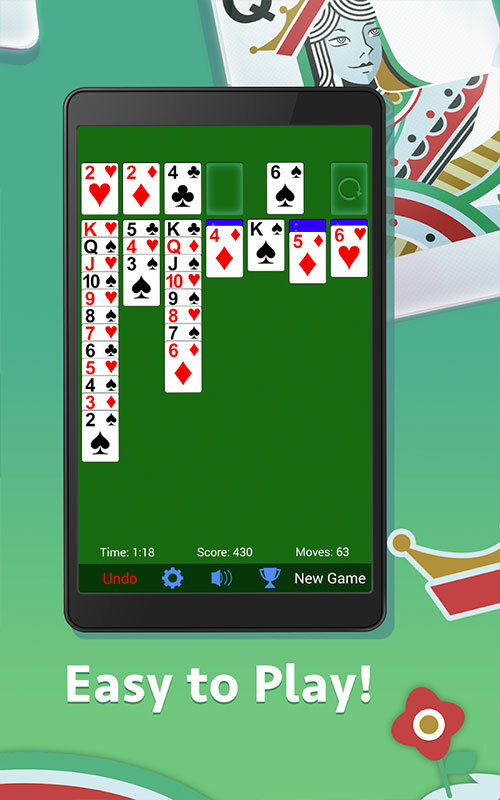 Have endless fun with Solitaire. Collect the cards back to its 4 original stacks. 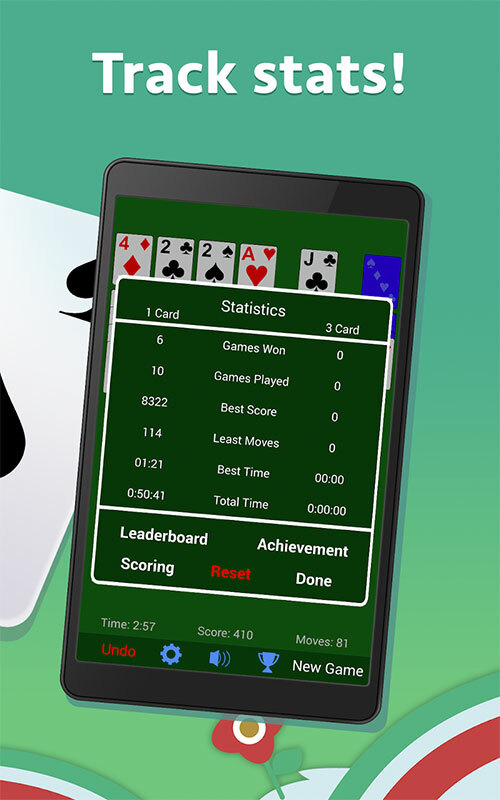 Strategise and complete the game with the least steps and fastest time possible. Customise the game according to your gaming preference. 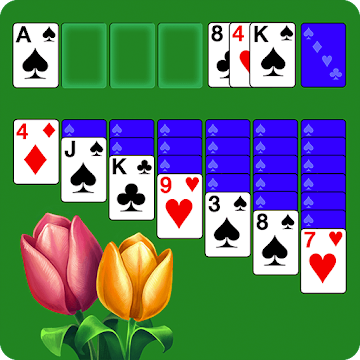 There are options availabe to play Klondike Solitaire 1 card or Klondike Solitaire 3 card draw with Solitaire. Track your performance with readily available statistics in the game as well! 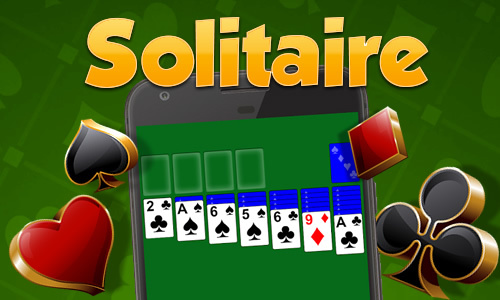 Download and play Solitaire on PC now! 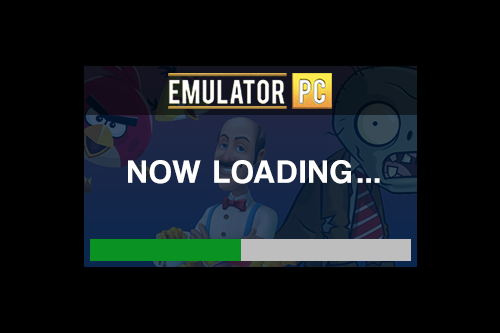 EmulatorPC, is developed and powered by a Patented Android Wrapping Technology, built for the PC environment, unlike other emulators in the market. EmulatorPC encapsulates quality mobile Apps for PC use, providing its users with seamless experience without the hassle of running an emulator beforehand. 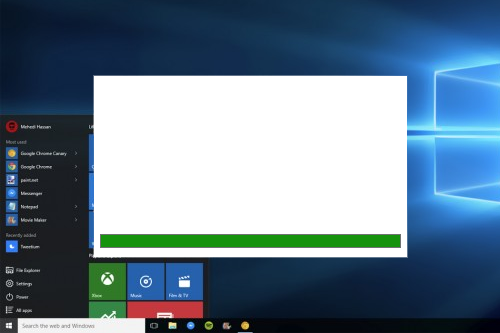 To start using this program, simply download any selected Apps Installer. It will then install both the game and the wrapper system into your system, and create a shortcut on your desktop. Controls have been pre-defined in the current version for the time being, control setting varies per game. 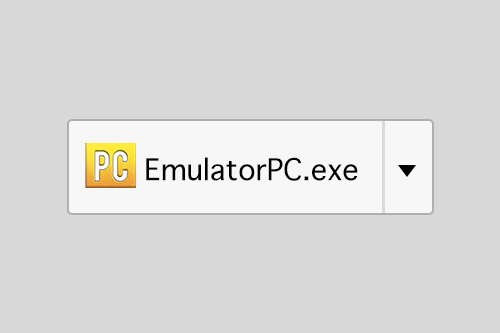 EmulatorPC is built for Windows 7 and up. It’s a great tool that brings PC users closer to enjoying quality seamless experience of their favorite Android games on a Desktop environment. Without the hassle of running another program before playing or installing their favorite Apps. Our system now supported by 32 and 64 bit. All Solitaire materials are copyrights of Kathleen Oswald. Our software is not developed by or affiliated with Kathleen Oswald.